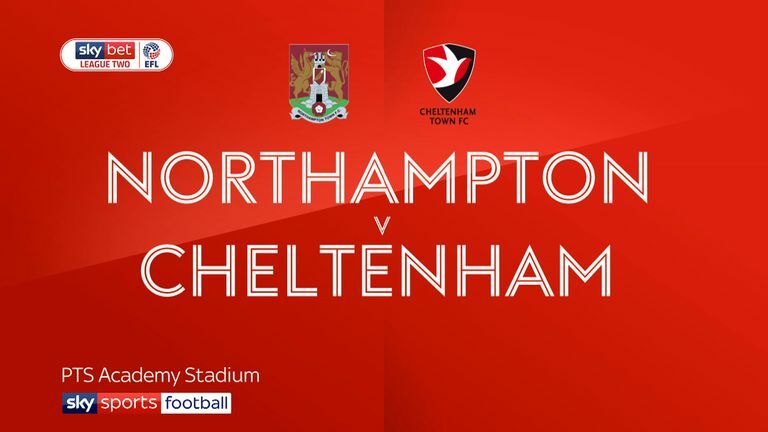 Cheltenham claimed just their second victory of the season with a 3-1 win at Northampton. Will Boyle's close-range goal in the first half was added to by Conor Thomas and Kelsey Mooney after half-time, with Kevin van Veen's penalty in vain for the home side. 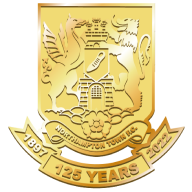 Northampton raced out of the blocks as Sam Hoskins steered an early effort off target and then Van Veen ballooned over from an acute angle. 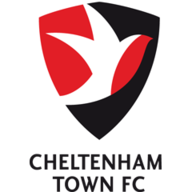 But Cheltenham led in the 36th minute when Johnny Mullins found space from a free-kick and knocked the ball down to Boyle, who tapped in. The Cobblers levelled just past the hour as Hoskins pounced on a short back pass and drew the foul from goalkeeper Scott Flinders, allowing Van Veen to score from the spot. But Cheltenham won their own spot-kick as Shay Facey felled Jacob Maddox and Thomas converted, squeezing the ball past David Cornell with 14 minutes remaining. And the Robins had their third five minutes later as a scramble from a corner allowed Mooney to prod in.